Working with complex systems often involves a lot of cross checking to ensure that everything goes smoothly. Despite all this redundancy in creating a smooth process, there will always be a moment when a new process introduces in this case, PICNIC (“Problem In Chair Not In Computer”). Such a moment occurred for me recently and I spent the weekend lamenting my woes to a select group of people in hopes for receiving condolences. How you ask? 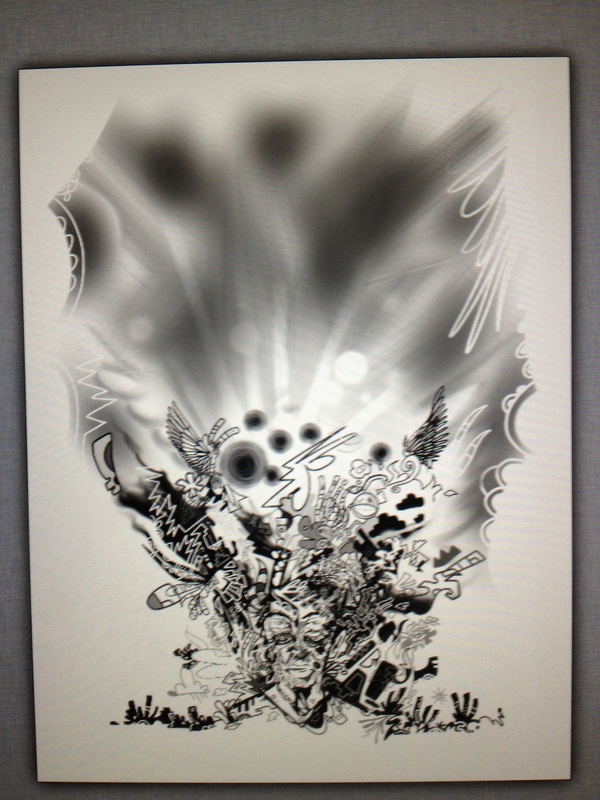 This ID-10-T Error occurred Friday morning, after a busy week of working on a new digital painting on my iPad. If you ever heard the “Jesus Saves” joke concerning programming, the clue lies in the punch line. I downloaded Art Studio early this year, and tried playing around with it; however the program always seemed too ambitious for the iPhone. After losing 1 drawing to a program crash, and losing a fair amount of work on another drawing, I hung up my Art Studio overalls and decided to stick with Brushes. I chalked up the crash to buggy software, and the lost work to an unintuitive UI. After my last article reviewing the newest version of Brushes, Brushes 3, I quickly found out that exporting high quality images from Brushes 3 was deprecated for a fancy brush palette. This, in my mind was the best feature of the original Brushes app. It was this reason that I wanted to find an updated digital painting program which would satisfy my painting needs, while allowing me to export high quality images. And thus, I decided to load up Art Studio and see what updates I had been downloading that might change my experience. When a program tells me it is auto saving while I’m painting, I’m going to assume that the painting is in a saved state, and that if I close the current painting, it will have saved a copy for me automatically. At least that was the default behavior with Brushes. With Art Studio, you need to explicitly save the document via the File menu. And with that inexplicable moment of oversight, I lost the latest and greatest in a flash! I’m not easily deterred, and I have started two new paintings using Art Studio, and just in case a lighting storm happens by, or the app decides to crash; I have started saving every time I put my iPad down to take a break. A very important lesson learned, as well as a cautionary tale for UI designers.